The Cleveland Browns shocked the world when they decided to go with Oklahoma quarterback Baker Mayfield with the first pick of the 2018 NFL Draft. Yes, he won the Heisman Trophy and piled up a ton of stats, but evaluators didn’t think he was the best quarterback available. Many have called the move by the Browns a mistake. But it doesn’t matter what they think because they don’t make any actual decisions. The front office in Cleveland thought enough of Mayfield to make him the No. 1 pick in the draft, and they took him. However, if you listen to what head coach Hue Jackson is trying to say, they are not going to play him. Tyrod Taylor is going to be the man in 2018. In a way, that makes sense. They did, after all, acquire Tyrod Taylor from the Buffalo Bills. Why pick him up if they had no intention of starting him? For some odd reason, teams still like to pretend that they want rookie quarterbacks to be around the game for awhile before they get thrown in. They want to act as if it is better for them to see the NFL game up close before playing it. That way, they are not overwhelmed and don’t get the opportunity to develop. There is some logic to that thought process. A rookie can learn from watching the best play well and from someone who may not be that good making mistakes. However, there is no substitute for experience, and more teams are opting to let their rookies learn by playing. Sometimes it’s messy. Sometimes it ends up being a failure, but sometimes it also works. In the last ten drafts, a quarterback was taken with the No. 1 pick seven times, including Mayfield. Of the other six, five started for their teams in Week One (Jared Goff being the outlier). Andrew Luck, Dak Prescott, Russell Wilson, Jameis Winston, Marcus Mariota, Robert Griffin III, Cam Newton—those are just a few of the recent quarterbacks to start as rookies and play well. But the trend dates back even further. Ben Roethlisberger, Peyton Manning, Dan Marino, Matt Ryan, and Andy Dalton are just a few that started in Week One as rookies or at some point during their rookie season. In fact, more quarterbacks did play extensively as rookies who are currently starting in the NFL than those who didn’t. They were not all incredibly successful right off the bat, but since most of them are still playing, they couldn’t have done too bad. Then how come Hue Jackson is insisting Tyrod Taylor is the starter and isn’t at least giving Mayfield a chance to earn the job? “He is starting No. 3 right now,” Jackson told reporters after the Draft. It could be that Jackson is trying to learn from his mistakes with Mayfield. DeShone Kizer got the nod to start in Week One last season. The team came close to defeating the Pittsburgh Steelers that week. But Kizer did not have a great season overall (and has since been shipped off to Green Bay). Maybe Jackson blames himself for Kizer playing poorly because he wasn’t ready to start in the NFL. If he were to jump the gun on another rookie quarterback who ended up not being prepared, he’d get fired for sure. 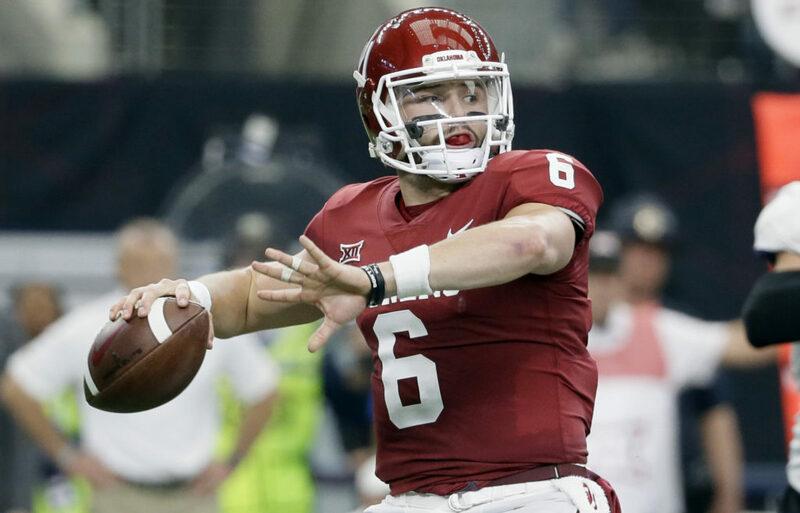 Could it be that the decision is more about self-preservation and not what is best for Mayfield and the team? But Jackson has been around long enough to know that sometimes you have to give the fans what they want. Sometimes you must throw caution to the wind. Sometimes you just have to take a gamble. However, Jackson has made it clear that he intends to stick to the plan, whatever that happens to be. 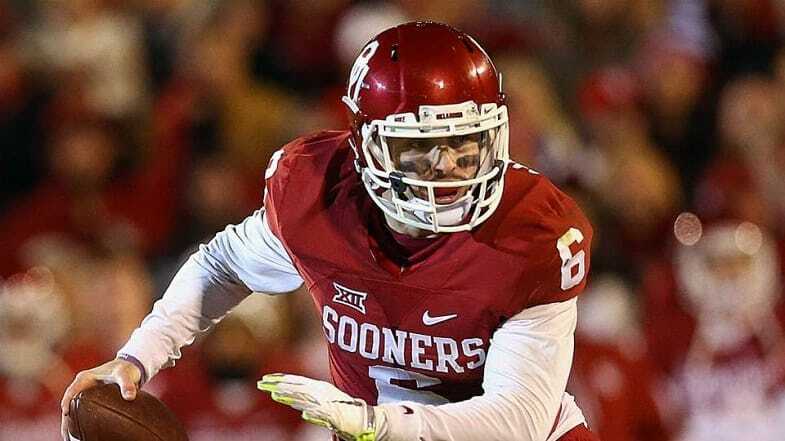 But if Mayfield were to blow him out of the water, the plan could very well change. Taylor has a winning record as a starter (22-20) and did lead his team to the postseason last year. He’s not an ‘A-class’ starter. But he is better than most of the guys the Browns have trotted out in recent years. The Browns have done a great job at overhauling their roster, so maybe they can win with Taylor. However, Taylor’s strength is in his contribution to the run game. If Jackson wants to make the most of his wide receivers, he’ll need Mayfield behind center. Taylor is a capable passer, but Mayfield’s a better one. At least he was in college. 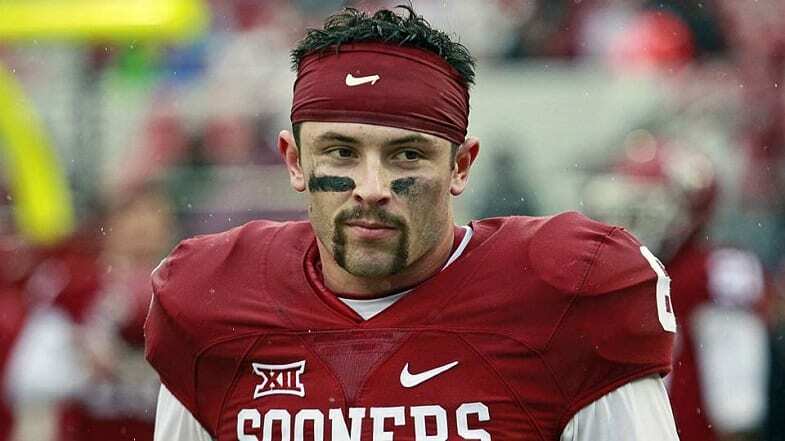 What will be interesting to see is what Jackson does if Todd Haley says he wants Mayfield to start. Jackson has said that Haley will have total autonomy over the offense. Will that include personnel?